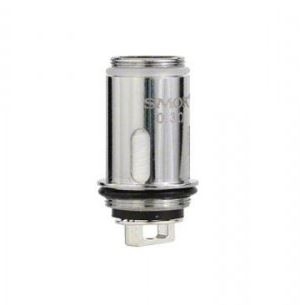 These Smok Vape Pen 22 Replacement Coils were made specifically for the Vape Pen 22 all in one unit. They feature a vertical dual coil structure with .3 ohms resistance and is matched to the output curves of the device itself. This provides excellent flavor,lots of vapor and great battery efficiency.